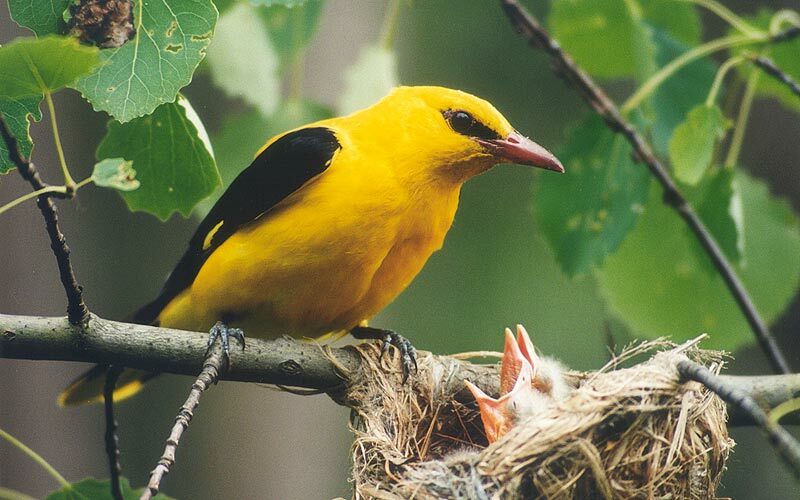 Giving a special attention to the southern parts of Bulgaria is mostly recommended to those, who do not want to spend their time in traveling instead of carrying out detailed observations in several places, where the diversity of bird species is really fabulous. 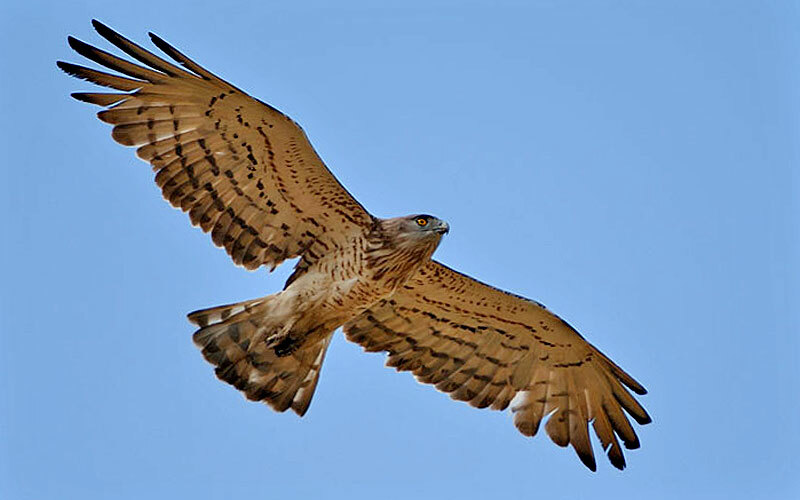 Choosing this tour you will have enough time to explore both the local area and its avian complex, comprising primarily more than 20 species of breeding birds of prey (Black, Griffon and Egyptian Vultures, Booted Eagle, Short-toed Eagle, Long-legged Buzzard etc.) as well as huge variety of small passerines (Black-eared Wheatear, Red-rumped Swallow, Sardinian Warbler, Olivaceous Warbler, Cirl Bunting etc.). A well balanced tour, providing the opportunity to enjoy some really rare species, requiring more time and patience for their observation! After arrival we have a transfer to the village of Trigrad in Rodopi Mountains. Trigrad Gorge is one of the most famous places in Europe for watching Wallcreepers. We stay overnight in Trigrad. In the morning we will go to the gorge trying to find the elusive Wallcreeper. The high rocks and the adjacent coniferous woods are home also for many other birds (Peregrine Falcon, Alpine Swift, Black Woodpecker, Black Redstart, Crag Martin, Goldcrest, Firecrest, Common Crossbill and Nutcracker). In the afternoon we head for the town of Plovdiv where we stay overnight. If there is enough time we will stop for a while on the hills by the town of Pazardzhik (Calandra Lark, Isabelline Wheatear, Lesser Spotted Eagle, Eastern Imperial Eagle). In the morning a short stroll along Maritsa River will provide us with the first specialties for the journey (Levant Sparrowhawk, Roller, Bee-eater, Hoopoe, Syrian Woodpecker, Red-backed Shrikes, Woodchat Shrike, Masked Shrike, Golden Oriole, Spanish Sparrows, Black-headed Bunting etc.). Around noon we head to the realm of the birds of prey in Eastern Europe – the Eastern Rodopi Mountains and the town of Madzharovo. Later in the afternoon we will have some time to enjoy the terrific view of the valley of Arda River from the above (Black Stork, Griffon and Egyptian Vultures, Short-toed Eagle, Booted Eagle, Long-legged Buzzard, Scops Owl, Rock and Blue Rock Thrush, Barred, Orphean, Sardinian and Subalpine Warblers, Cirl and Rock Buntings, Red-rumped Swallows, Black-eared Wheatears, Rock Nuthatches etc.). We spend the next two nights in Madzharovo. It will be an active birding day. In the morning we make a trip to the spectacular area of Studen Kladenets dam and explore the vicinity of the village of Potochnitsa. There we will have short strolls to a few watchpoints and to the “vultures restaurant” (Egyptian, Griffon and Black Vultures, Long-legged and Honey Buzzards, Short-toed Eagle, Barred, Orphean, Sardinian and Subalpine Warblers, Cirl and Rock Buntings, Eastern Bonelli's Warblers, Red-rumped Swallows, Blue Rock Thrushes, Black-eared Wheatears, Rock Nuthatches etc.). 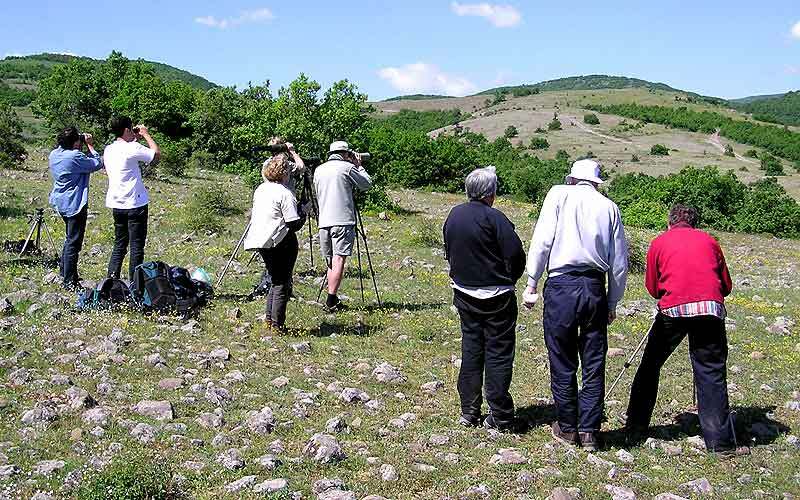 In the afternoon we make a short trip along the Krumovitsa River where we will continue watching and hearing passerines advertising their appearance in the undulating countryside (Stone-curlew, Olivaceous and Olive-tree Warblers, Masked, Red-backed and Woodchat Shrikes etc.). Around evening we turn back to the hotel in Madzharovo. 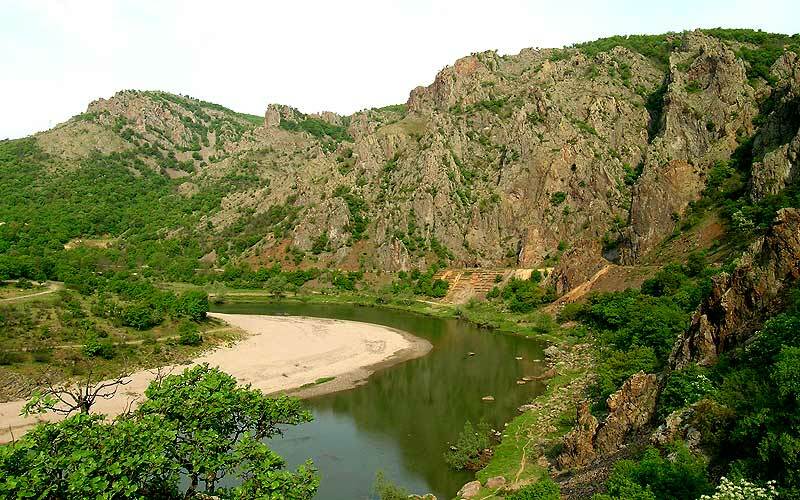 In the morning we depart from the Eastern Rhodopes for a diverting journey to the town of Bourgas on the Black Sea Coast. Our trip will pass through interesting habitats in Sakar Mountains (Lesser Spotted, Short-toed, Eastern Imperial and Booted Eagles, Olive-tree and Olivaceous Warblers, Barred, Orphean, Sardinian and Subalpine Warblers, Red-rumped Swallow, Isabelline Wheatear, Woodchat, Red-backed and Lesser Grey Shrikes, Eastern Bonelli’s Warblers, Cirl and Black-headed Buntings etc.). By the town of Sliven we will see colonies of the attractive little Souslik. The fields nearby are also a regular feeding place for Montagu’s Harriers, Red-footed Falcons, Lesser Spotted and Eastern Imperial Eagles. We spend two nights in the town of Bourgas. The tangible contrast from the mountain habitats in the previous days, compared to visiting the wetlands by the town of Bourgas (Atanasovsko, Mandra and Poda lakes) offers a delight of a whole new complex of species. In these important nesting places typical breeders are Great Cormorants, Night, Squacco and Purple Herons, Little Egrets, Spoonbills, Glossy Ibises, White-tailed Eagle, Yellow-legged Gulls, Little Terns, Collared Pratincoles and many wader species. Migrating or resting Pygmy Cormorants, White and Dalmatian Pelicans, Whiskered Terns, Slender-billed and Mediterranean Gulls are very likely to be registered. 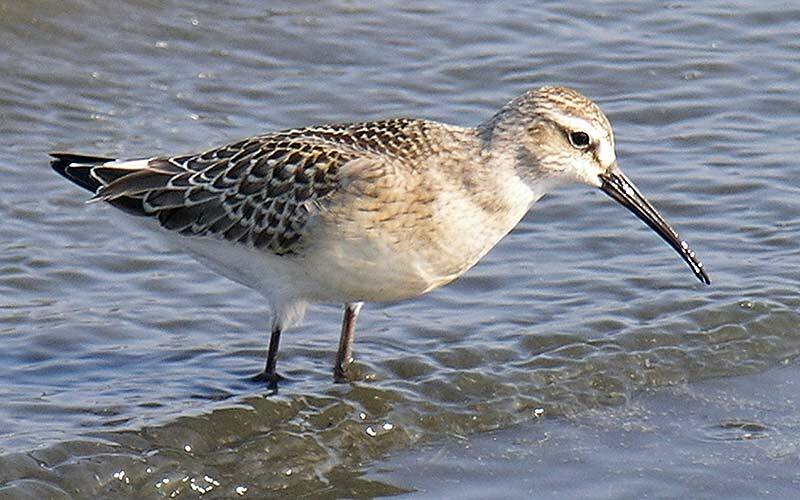 It is possible to enjoy also rarities like Slender-billed Curlews, Citrine Wagtails etc. In the morning we start the journey back to Sofia. In the evening we will have farewell party in Sofia, celebrating the long species list observed during the last days! Transfer to the airport for departure. Luggage transport: Luggage transportation is taken care throughout the whole journey. Price includes: ►We stay overnight in standart hotels (days 5 & 6) and in guesthouses (rest days) with en-suite facilities withbreakfast inkluded. Ordering lunchpacks is also possible. ►transfers to/from Sofia or Plovdiv airports►English-speaking birdwatching guide► luggage and private transfers as mentioned above; ►entrance fee for Poda lagoon, ►VAT and all local taxes. Other expenses: Single room supplement (mandatory for individuals staying in sgl room) - 100 EUR. 2019. 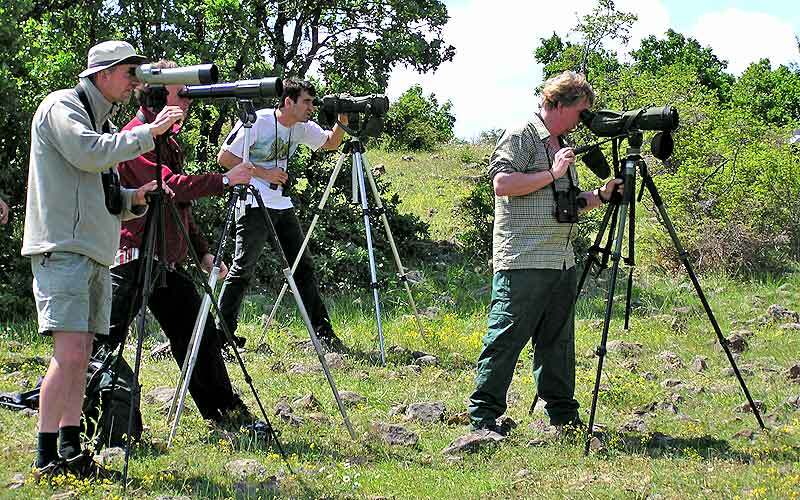 BirdwatchingBulgaria.com - Part of Penguin Travel Ltd.